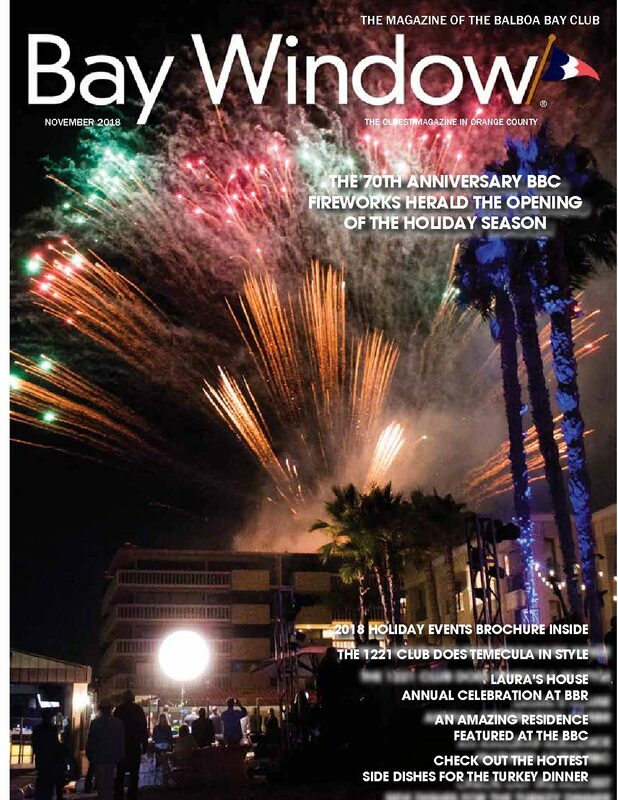 K&F Attorney Alex M. Chazen was published in New California Law Creates New Requirements for Building Maintenance and Inspections in the Bay Window Magazine, November 2018, p. 35. 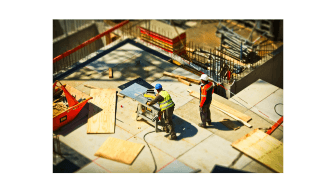 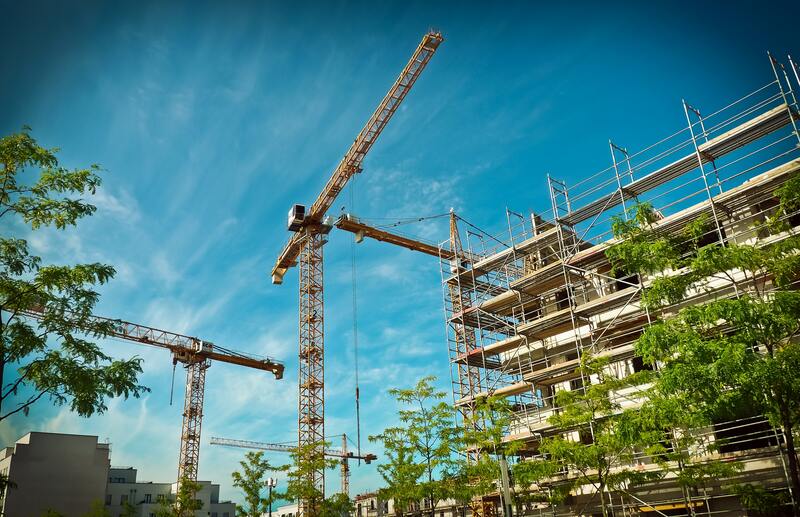 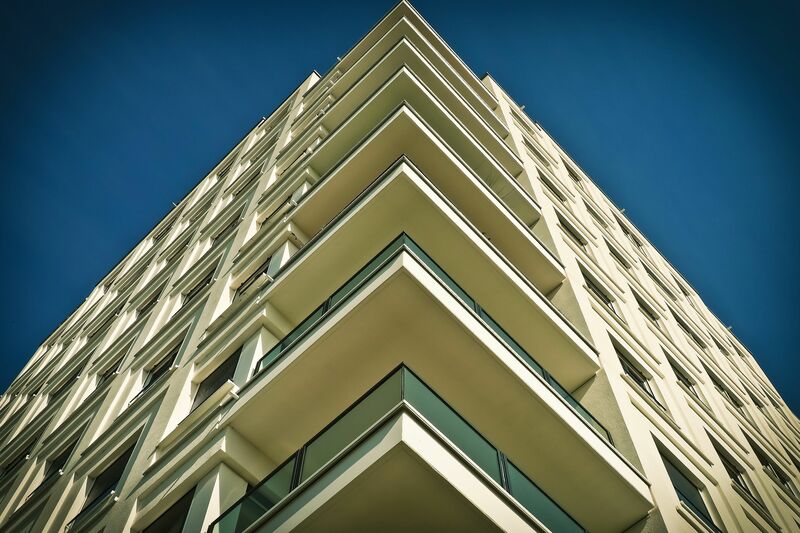 In the article, Mr. Chazen lays out how changes to California law will change the way property owners and developers will look at ongoing maintenance, especially ahead of potential sales. 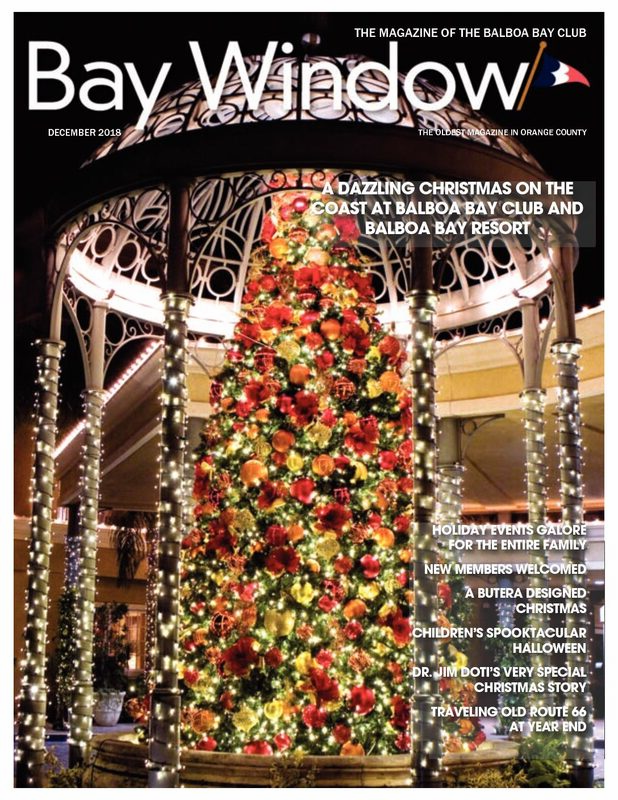 The Bay Window Magazine is the oldest continuously published magazine in Orange County. 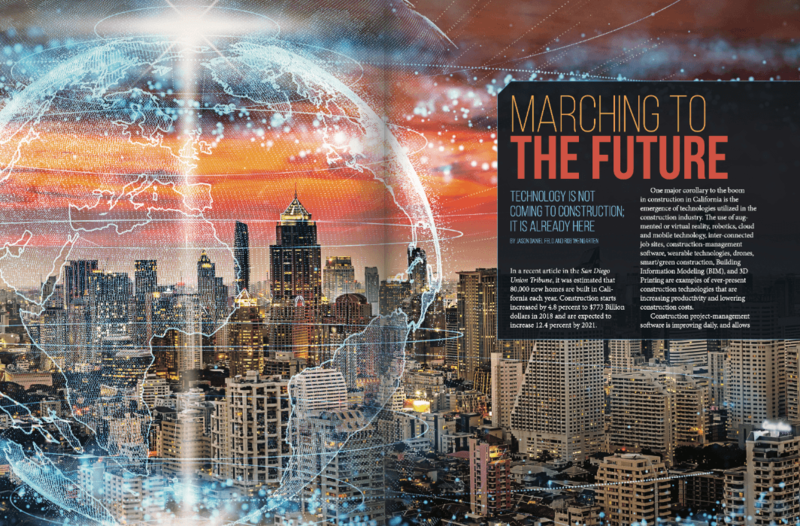 Marching to the Future: Technology is Not Coming to Construction; it is Already Here.